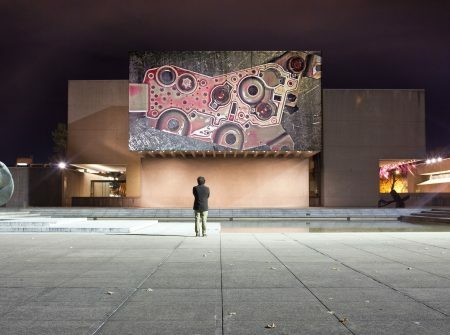 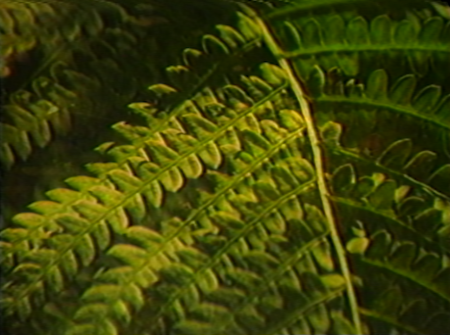 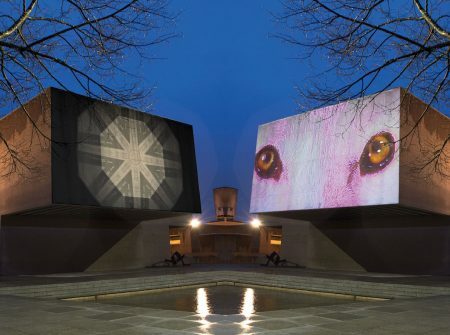 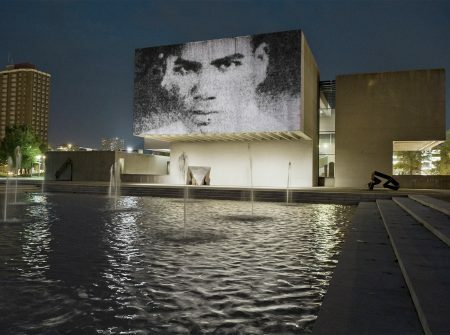 Urban Video Project (UVP), a program of Light Work in partnership with the Everson Museum of Art and Onondaga County, is an outdoor architectural projection venue dedicated to the public presentation of film, video and moving image arts. 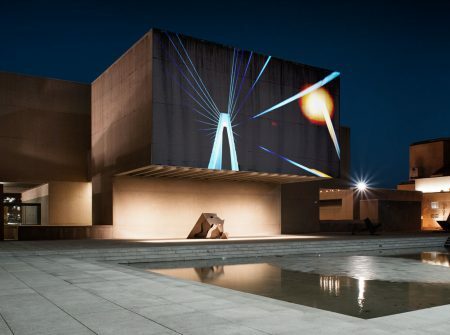 It is one of few projects in the United States dedicated to ongoing public projections and adds a new chapter to Central New York’s legacy as one of the birthplaces of video art using cutting-edge technology to bring art of the highest caliber to Syracuse. 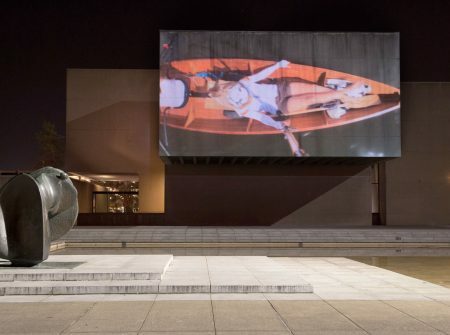 UVP Everson, projected onto the famous Everson Museum building, can be beautifully viewed from the adjacent sculpture plaza and fountain. 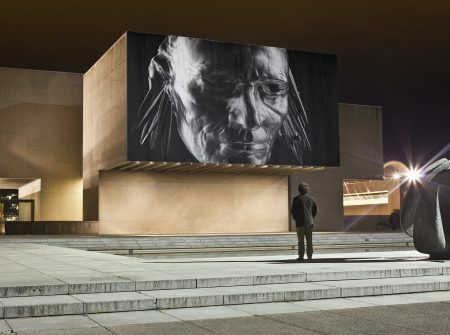 The Everson Museum of Art is located in downtown Syracuse at 401 Harrison Street at the corner of Harrison and South State Streets, across from the War Memorial and OnCenter. 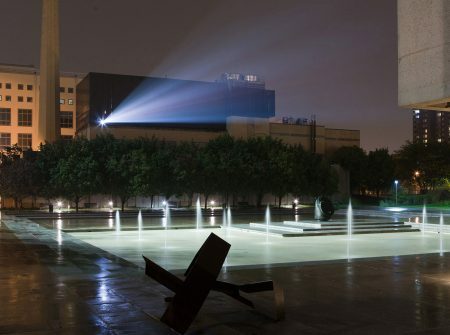 The Urban Video Project projection runs from dusk to 11pm, Thursday through Saturday during exhibition dates. 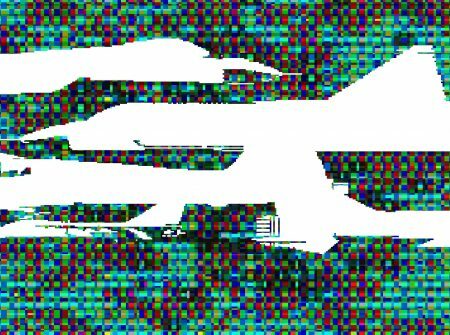 For up-to-date start times, please refer to the UVP Facebook page. 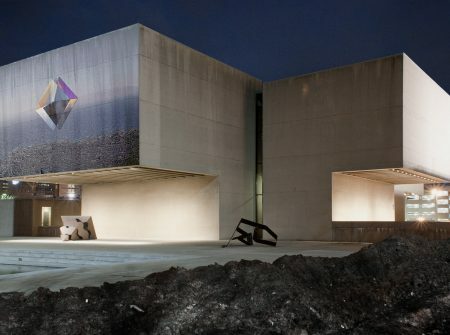 For a complete listing of upcoming events at UVP, please visit UVP Events.